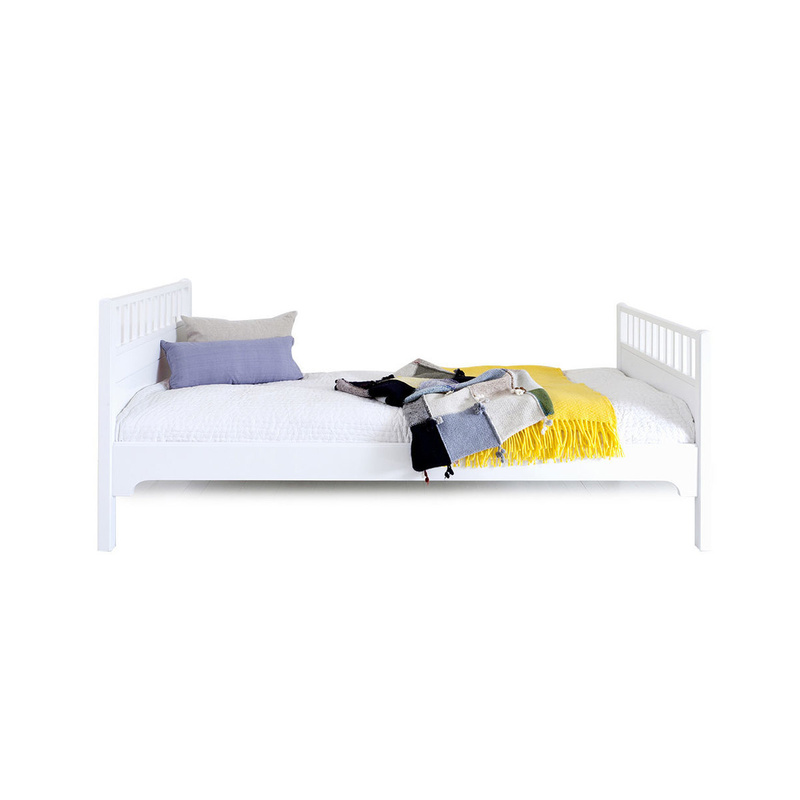 The Seaside kids bed boasts a classic white style with fine lines. 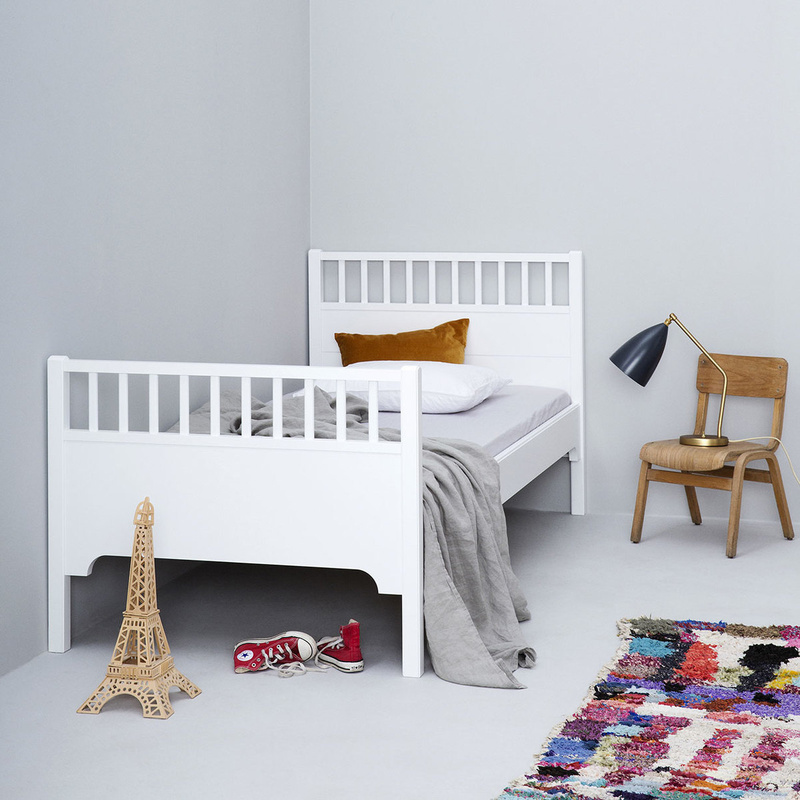 The bed can also be well used in the teenager's room or in the guest room. 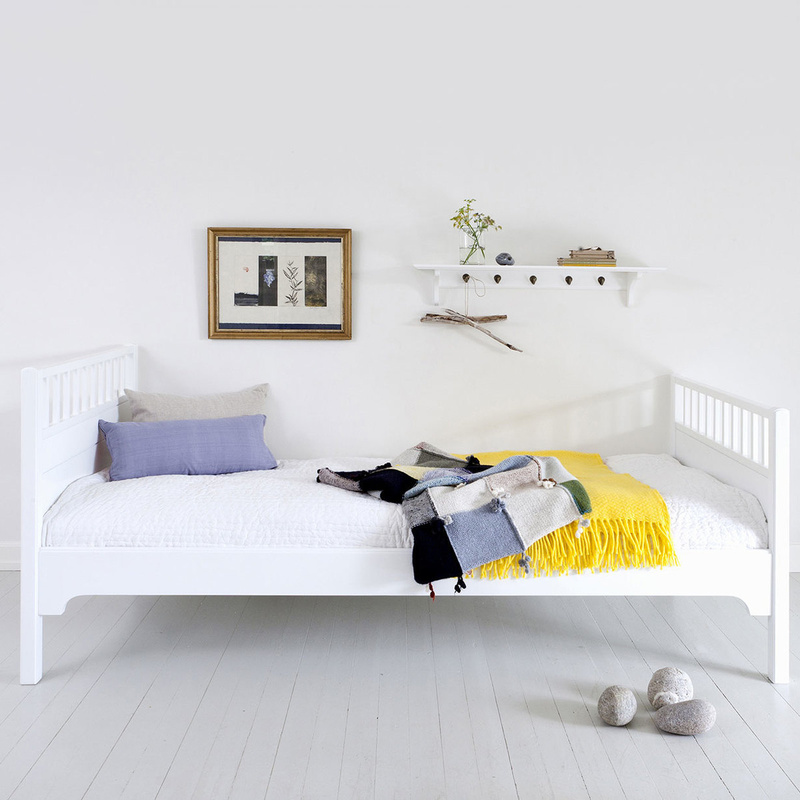 Like the rest of Oliver Furniture, this bed is 100% Danish Design and produced under sustainable production in Europe. Mattress is not included and is available on sale online separately. Check out also the rest of the Seaside collection by Oliver Furniture.